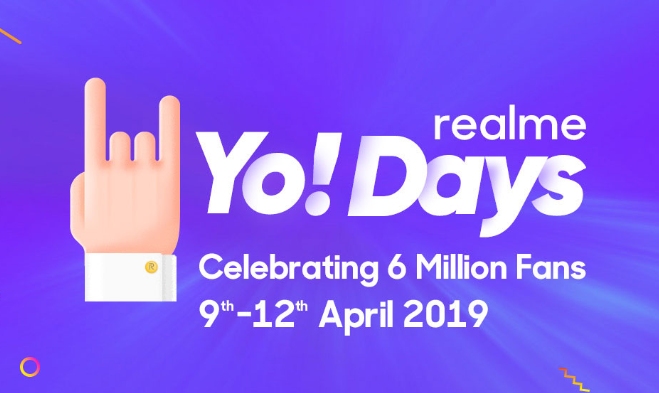 Realme Yo Days are back once again, starting from 9th to 12th April 2019. Register for an account and buy Realme products at discounts and Realme Tech backpack at just Re.1. Buy Realme U1 and Realme 2 pro and get free Ear buds if you come in the first 500 customers. Looking for delicious meal, but don’t have enough money? Don’t worry, we are back with a new awesome loot deal for you. Get food worth Rs 400 for Free from Faasos on your first order and first payment via PayPal. So, don’t wait, its very rare offer, grab it now. 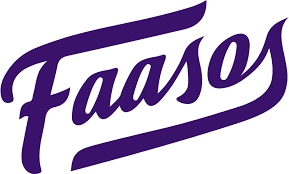 Rs 200 discount coupon of Faasos and Rs 200 Cashback in PayPal account. How to get food worth Rs 400 for Free? 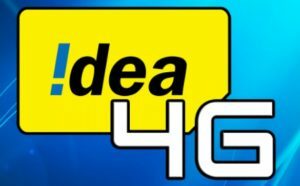 Idea is expanding their 4G service across the country hence providing offers for it’s users. Currently they are giving 1 GB 4G data free per day for 30 days for all 4G users. Grab the offer now !! Diwali is fast approaching so does the offers/discounts from all the brands on buying various products. 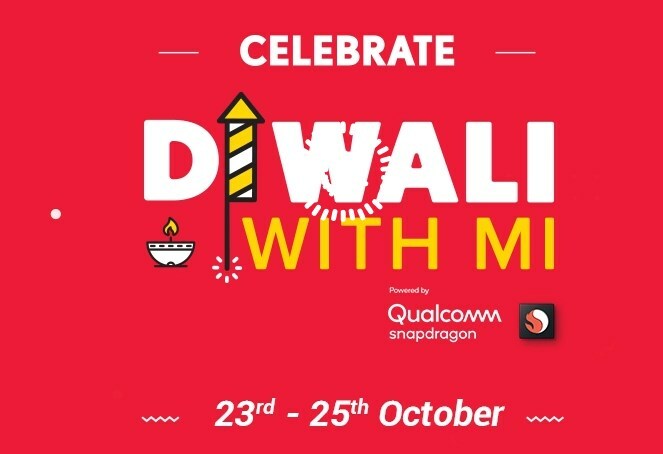 Mi is back with their Diwali sale where everyone can buy their products at great discounts. This year’s sale starts on October 23rd and goes on till 25th. 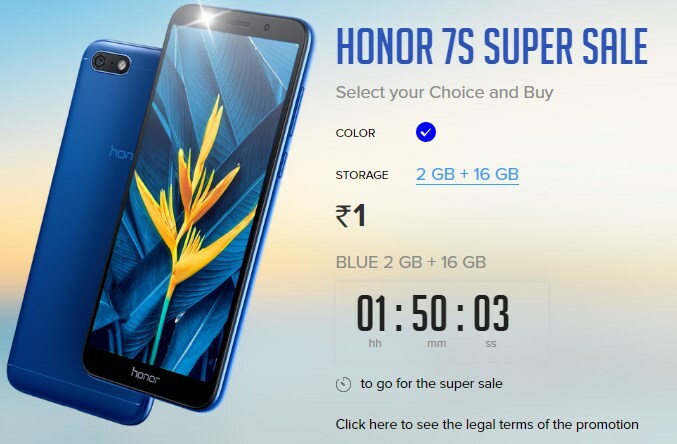 As always in this year’s sale, you can buy various products like Poco F1, Mi 360 camera at Re.1 under flash sales and also get cashback and discount offers paying via Paytm, SBI cards and more. Visit offer page here on 23rd October. Signup for an account now if you don’t have one. Looking to buy any Daily Essential/ Grocery products at an affordable price? Well, here is a deal for now. 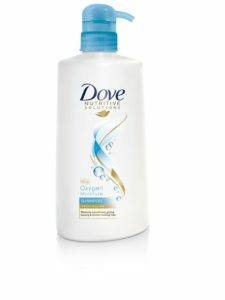 Now get All Daily Essential products with ONCEAMONTH code with free shipping. It’s a very good deal. SO, Hurry up and grab it fast. How to buy products with ONCEAMONTH code with free shipping?